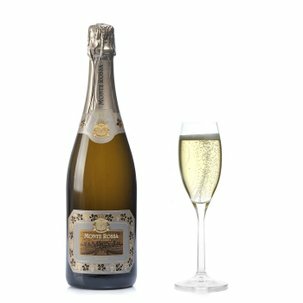 Presenting one of the Franciacorta spumantes has been a milestone in the history of Monte Rossa, created from a mix of Pinot Nero and Chardonnay grapes. 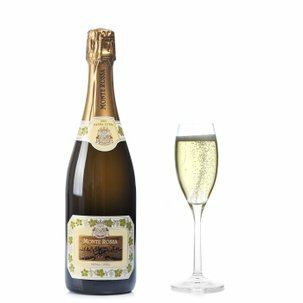 Refreshing and pleasurable, it expresses incontestable class: dedicated to true connoisseurs. 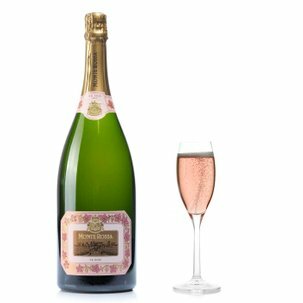 It greets the eye with pale pink tones, luminous, with persistent froth and finest perlage. On the nose it scatters floral, fruity and spicy phrases. 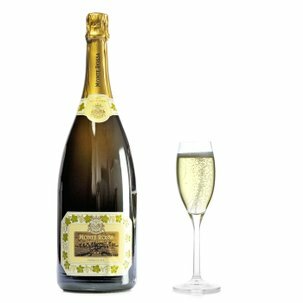 In the mouth it is broad-tasting, rounded, fresh and silky, harmonious, and then slowly unrolls a lingering finale. Eataly suggests you try it with salmon, either smoked or fresh, or with shellfish or to add sparkle to grilled fish. Or as a superb aperitif. Monte Rossa has been a byword for enthusiasm and constant innovation since 1972. The Rabotti family carries forward a deep sense of tradition while also renovating it through latest-generation technologies applied to vine-growing and winemaking. 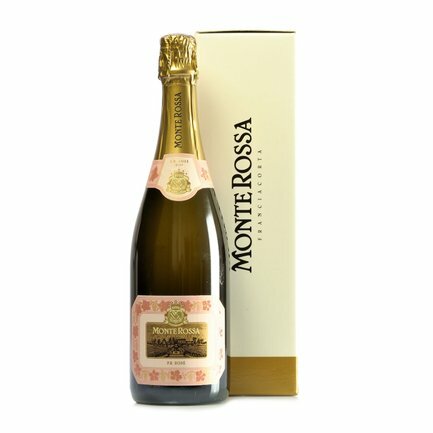 The Monte Rosso label is inseparably connected with the production of Franciacorta wines, an excellent spumante restricted to the Province of Brescia which has always been the focus of the company's ongoing research, experimentation and success. 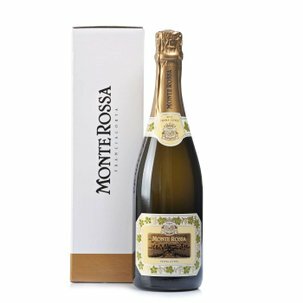 The particular terrains where Monte Rossa grows its quality grapes endow them with a distinctively rich aromatic heritage, exploited in the creation of complex and well structured wines. 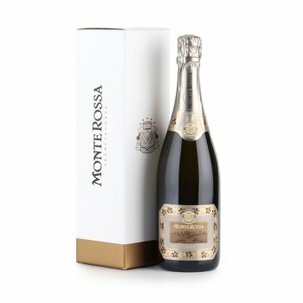 Eataly has chosen Monte Rossa because we like bringing passion for quality to your table.